DOES YOUR CAR HAVE A TRAILER HITCH? For safety, and effective cleaning, trailer hitches must be removed before entering the car wash. 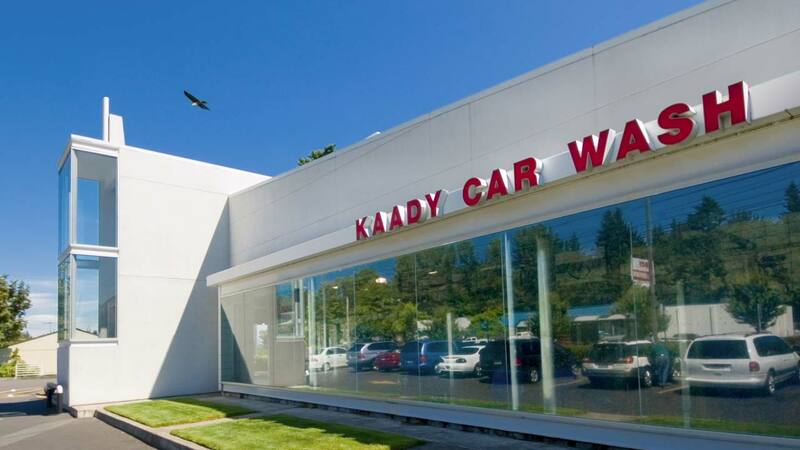 Since 1977, millions of motorists have found that Kaady's Advanced Technology Car Washes are better for their cars, for the environment, and for all that their cars go through. 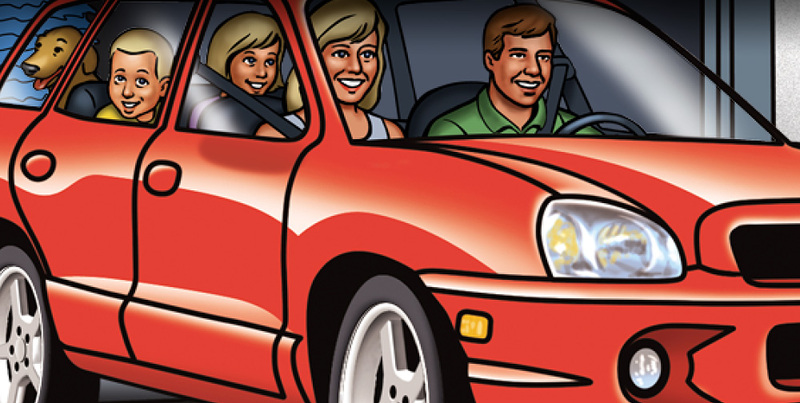 CARNAUBA WAX CAN DO WONDERS FOR YOUR CAR. Protect your vehicle’s paint with the help of our technologically advanced, clear polymer liquid shield ...now with carnauba wax. DON’T LET HARMFUL ELEMENTS GET THE DROP ON YOUR CAR’S FINISH. Many environmental elements can damage your car's finish, and be hard to resolve through cleaning. This guide will help you spot them. Most manufacturers recommend our way of washing. Now open! New Hillsboro location at 2900 SE 70th Ave.
There’s a Kaady near you. Our new 30-second television commercial shows why the world’s leading carmakers maintain the same things we do about the best way to preserve your vehicle’s finish.